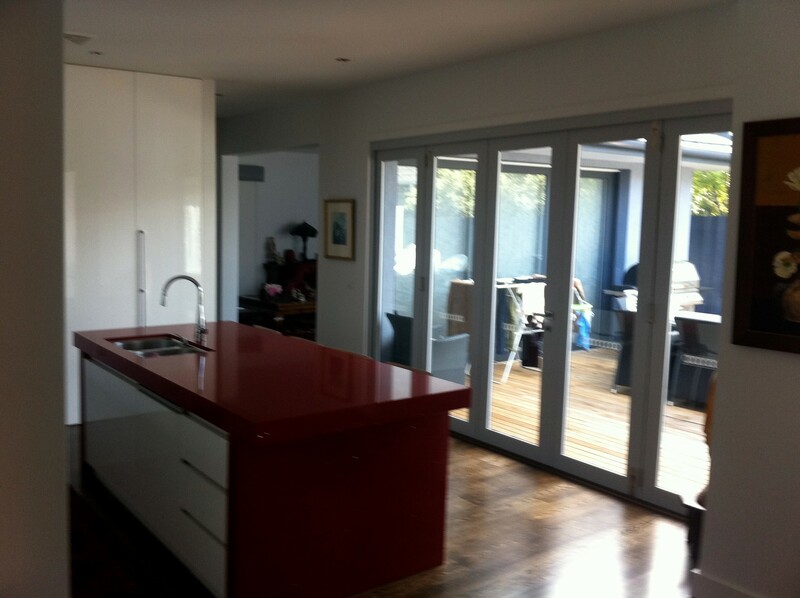 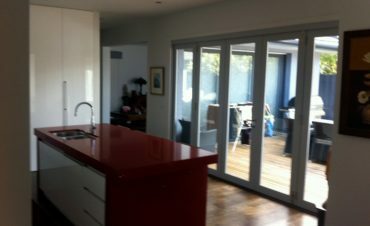 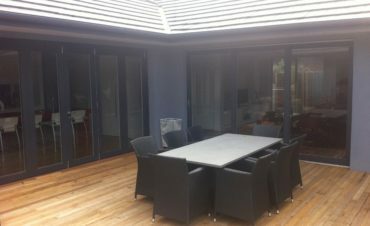 Our Replacement Timber Bi-Fold Doors are Australian made to Australian standards. 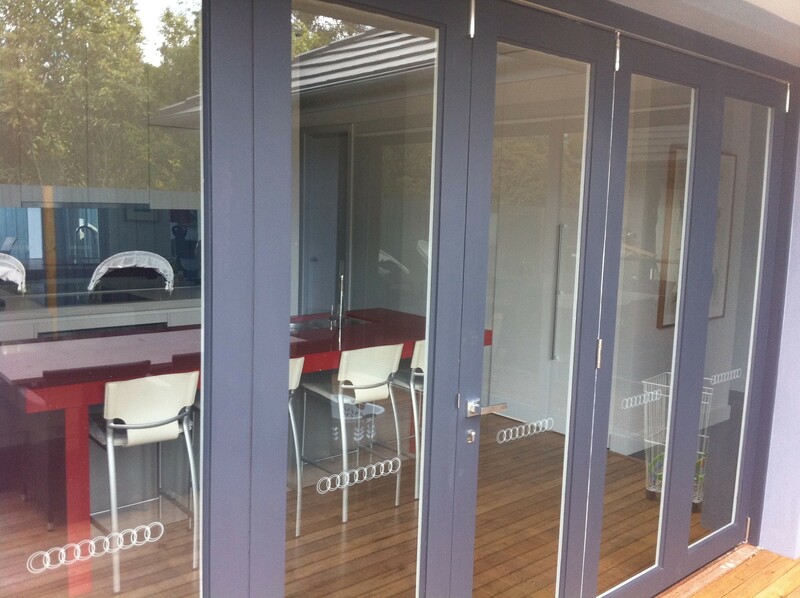 The convenience of the modern design Bi-Fold doors literally opens up your internal environment to the outdoors providing uninhibited views and access. 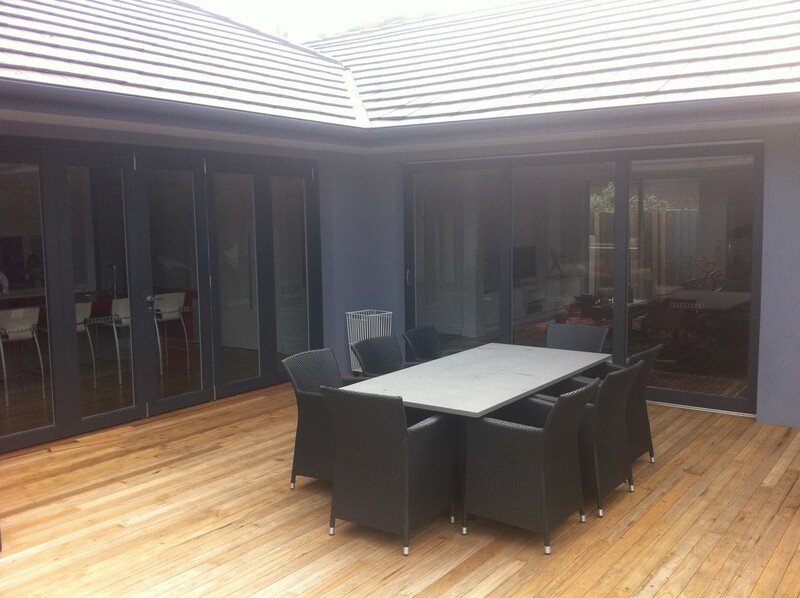 Ideal for entertaining, replacement Bi-Fold doors open up your home to your garden, patio, terrace or balcony. 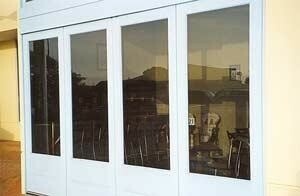 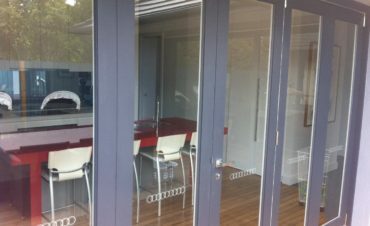 Bi-Fold doors provide an abundance of light and ventilation, are easy to operate and very versatile in design. 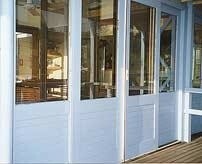 We recommend coupling with a single hinged door when you require convenient access without fully opening the bi-folds.